5. The Italy pavilion imports water. Now this interesting fact sounds far more than just interesting. It sounds almost unbelievable! Did you know that water from Pennsylvania is imported for use in the Italy pavilion? It’s true. 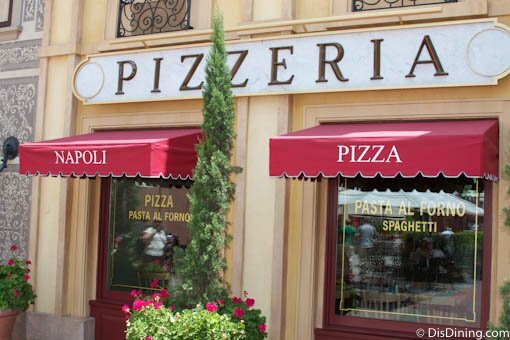 Disney believes in making things as authentic as possible, and because water in Pennsylvania is similar to water in Naples, Italy, the Pennsylvania water is imported for use in the pizza dough at the Via Napoli restaurant to ensure a more authentic Italian flavor in their pizzas! Wow, Disney!